What are Flower Essences and how do they help? 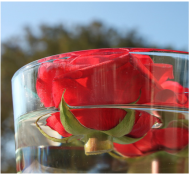 Flower essence is a plant’s vital energy that has been infused into water. This vibrational energy is then absorbed by the user to help rebalance the body and mind. By removing the disharmony, the person experiences more calm and comfort, and the body can more easily heal its own physical ailments. So he diligently and methodically created (and tested) non-lethal therapies and health promoting treatments on himself and on his family. As for the ethics of testing remedies on yourself and on your family, wouldn't you rather have a practitioner with enough faith in their treatment to take it him or herself? Flower essence, in particular, is a gentle but powerful homeopathic variation on this healing modality. By rebalancing the emotional component with appropriate plant vibration (or essence), a body is supported to heal itself. They "tune-up" our emotions. In our consultations, we use Bach Flower Remedies because Dr. Edward Bach (1886 – 1936) was the originator of the flower essences. He started in orthodox medicine, but was dissatisfied with the focus on treating diseases instead of focusing on the human element. By moving to alternative medicine (homeopathy), he found more success, but eventually, he began to craft his own remedies, intending to balance the emotional body, so that the physical body could heal itself. As time passed, he found that using his intuition to recommend individual infusions provided even more effective results! The Bach Flower Remedies® can help with all emotional imbalances such as stress, anxiety, depression, nightmares, adjustment issues, anger. They can also help soothe the soul during times of major transitions in life. 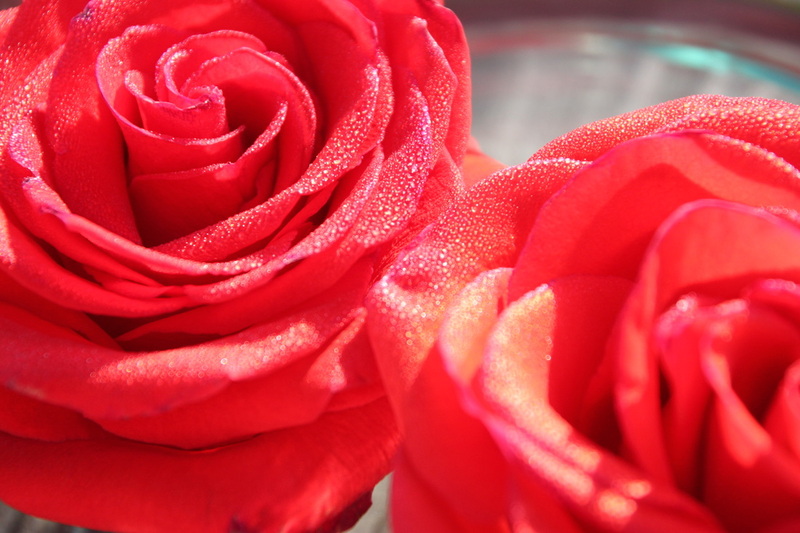 During a flower consultation, we discuss what challenges you face at this time in your life. We consider your expectations, what you have tried, and what you would like to see change as a result of taking flower essences. Once we identify the desired outcome, I will instruct you on how to create your personalized balancing formulas, and if you desire, I will assist you with the initial set up. This consultation includes follow up care for two months via email. We want to help you find harmony. This is not meant to replace professional medical care for serious illness, however, it can enhance efficacy of treatments, or help to prevent the need for the acute care in the first place! Contact Cici for your Flower Consultation today!